We are SEO Consultants situated in Brighton that provide consultancy to companies either internally or remotely to build a solid structure for their SEO campaigns. We create and implement SEO strategies that will not only generate traffic but will build value and brand awareness to your business. Everything we do is tailored to your needs and structured around what is going to work for you and your business and how it is going to help you in the long term. Instead of passing all of the control to a Digital Marketing Agency, work alongside an experienced consultant that can advise and implement strategic online plans for your business. Our aim is to work closely with you, and or your marketing team to bring you results from the plans you have in place or undertake the work necessary to fix any underlining issues. There is certainly a lot of questions you should have about your SEO and marketing and our consultancy is the next step to solving this. We are available for hire on a daily, weekly or monthly basis to work alongside you or your marketing team. Ultimately we can be your in-house marketing team working remotely from our office in Brighton. 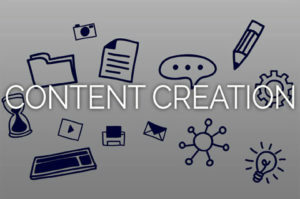 Creating engaging and unique content that will convert traffic to on your website into business. Informative content also encourages visitors to share it online helping you build up true brand awareness. Both of these factors are crucial to your organic SEO performance. 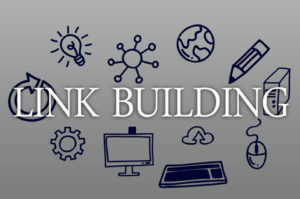 We have spent years of research on measuring the effects of good quality link building. This comes down to a lot more to placing an article on a website and calling it a link! Do you need some help with your offsite strategies? If so, then our resources and skill can be utilised. 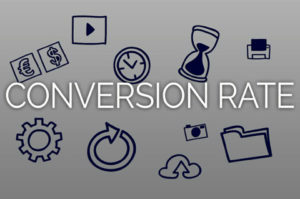 Identifying key areas of your website where you are losing traffic and putting strategies into place to convert potential customers into paying ones. This in turn creates more loyal customers from referrals. This is an essential part of your sites performance. Having an extra member on your team that is an expert in driving relevant traffic to your site can be an extremely lucrative asset. We can work for your business remotely and liaise with your marketing team throughout the whole process. 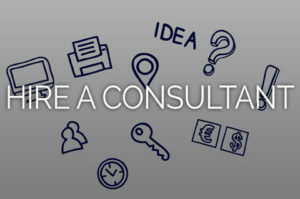 Would You Like To Hire An SEO Consultant? We are conveniently located in Kensington Gardens in the North Laines. Brighton has been the forefront of the ever growing digital economy and we are proud to be associated with some the leading parties in digital marketing and networking. EHL ONLINE will use the information you provide on this form to be in touch with you and to provide updates and marketing.